What Are Salt Nicotine Eliquids? 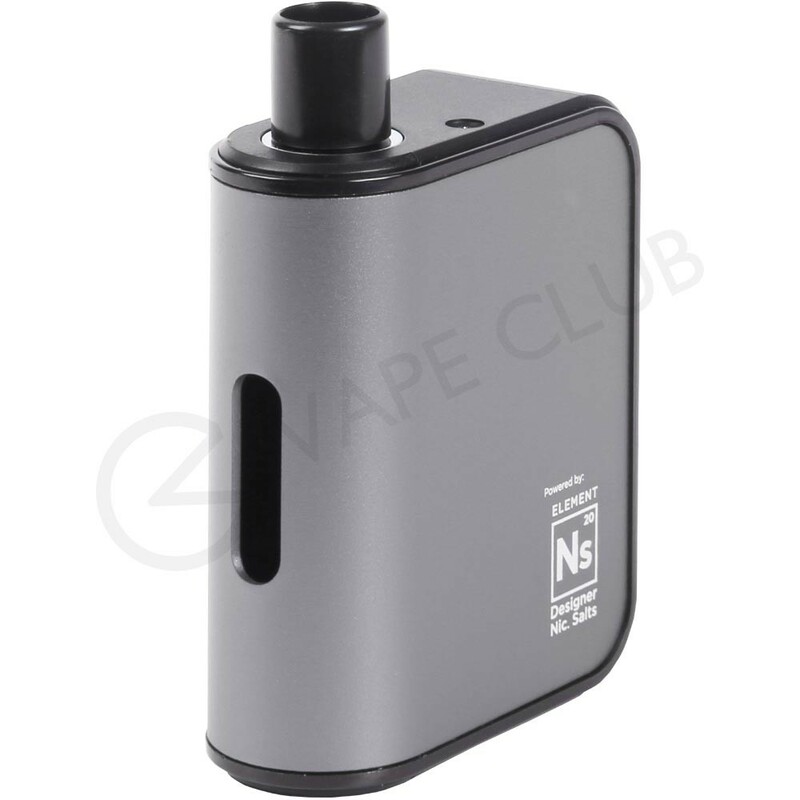 Salt nicotine eliquids allow you to vape at a higher nicotine strength without the harsh throat hit that usually comes with other high nicotine eliquids. This makes them popular with vapers who are looking for a high nicotine content comparable to smoking, with a smooth inhale and exhale. Nicotine Salts have been growing in popularity and Nicotine Salt Eliquids are being produced by more and more ejuice companies including: Element Eliquids, ZAP! Juice, Dinner Lady and Ohm Brew. Vape hardware manufacturers have caught onto the trend and have begun producing custom vape devices, designed to be used with salt nicotine ejuice. this week we’ll give you a run through of our favourite kits. 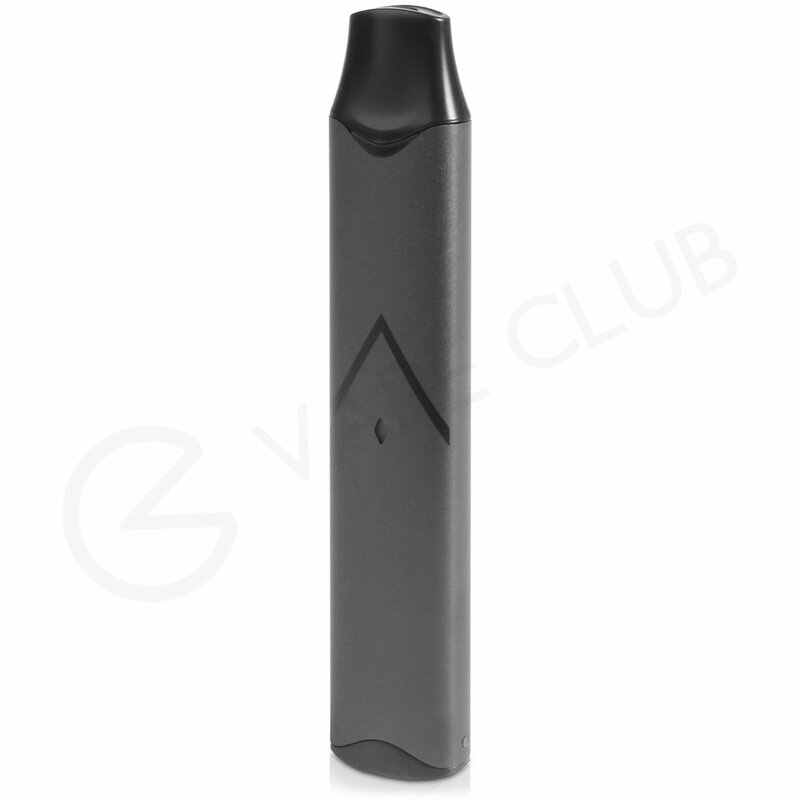 The Aspire Gusto Mini Kit is a compact and lightweight pod vape kit that uses disposable Element NS20 Pods which contain salt nicotine eliquid. 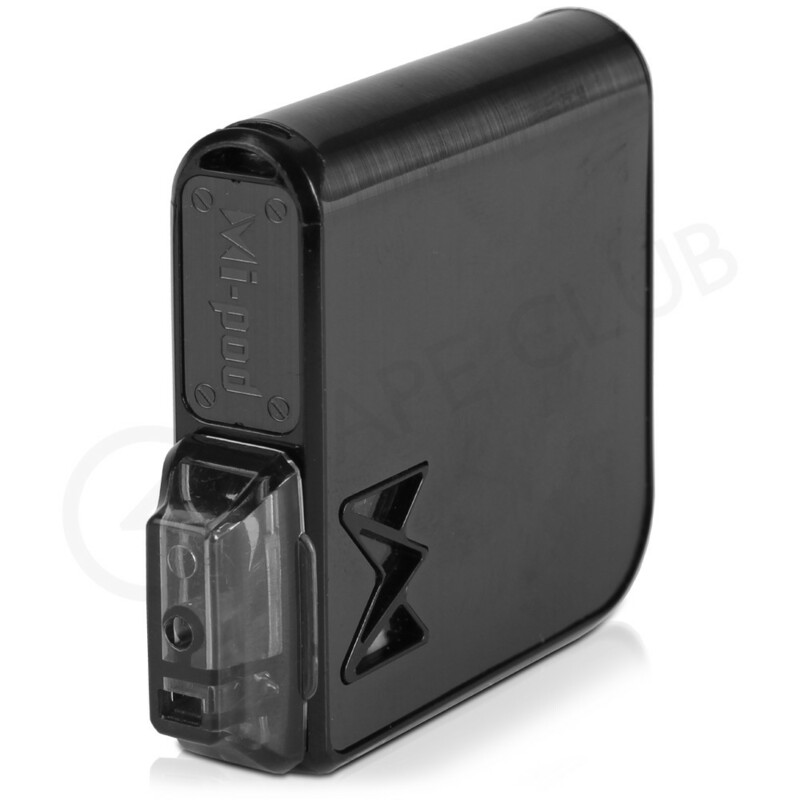 The device features a built in 900mAh battery and can be charged by USB. With the option of both mouth to lung and direct to lung vaping modes, this vape device is ideal for a range of users. The Aspire Breeze 2 is an AIO (All In One) vape device that features a built in 1000mAh battery, a clean design and one button operation; making it a device that’s good to take on the go. You have two coil options available, with one designed specifically for salt nicotine eliquids and the other for standard eliquids. The Hexa Starter Kit has been aimed at new users but is popular amongst those looking for a stealthy mouth to lung vape. The Hexa Pods are a combination of freebase and salt nicotine – meaning you get an increase in flavour but a smoother throat hit thanks to the salt nic eliquid. 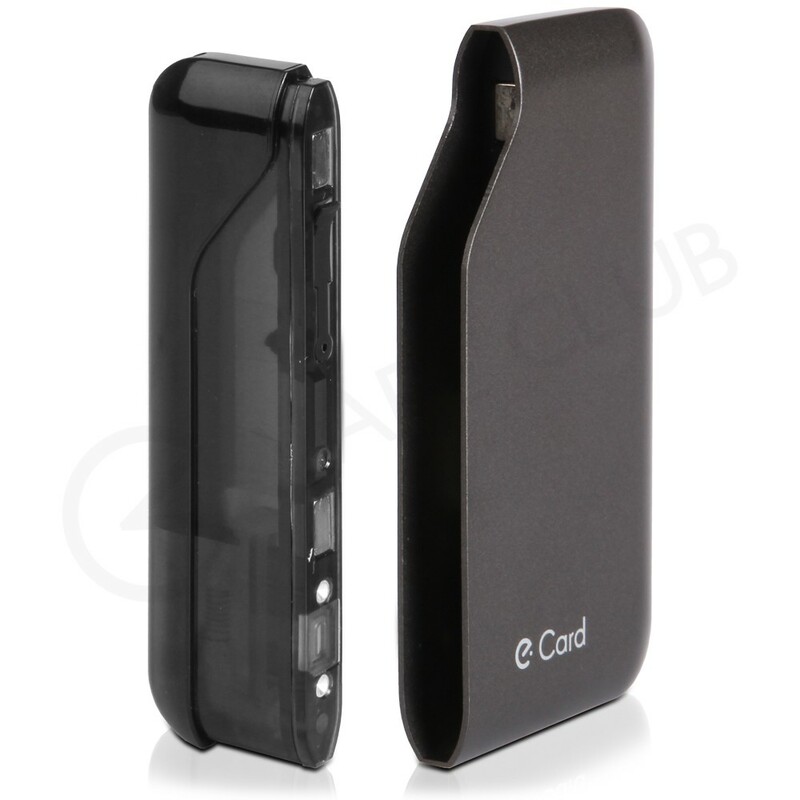 This device has a 350mAh built in battery and is inhale activated, with a draw similar to that of a cigarette. The Perkey Ecard is a compact vape starter kit that has a 400mAh built in battery and uses 2ml refillable pods. These pods are recommended for use with salt nicotine eliquids and can also be used with higher PG eliquids. The Perkey is inhale activated and if you’re looking for extra power there’s a turbo button for increased vapour production. The Mi Pod is a compact pod vape kit, featuring a built in 950mAh battery and a unique Oil and Air Separation System (OAS). The OAS System provides cleaner flavour and reduced spitback, this combined with a mouth to lung inhale makes the Mi Pod great for flavour chasing. The 2ml refillable pods have been designed to support salt nicotine eliquids and regular eliquids. As you can see with this many vape devices on the market compatible with salt nicotine eliquids, it’s no wonder they’re growing in popularity so rapidly. If you have any questions regarding salt nic eliquids, vape hardware or even vaping in general please do not hesitate to get in touch with us.